The first son went on a Twitter tantrum after the magazine aired their dirty laundry. Nixon’s White House Counsel heard the news and put Trump’s entire family on notice. Thursday morning, he shocked America by denying thousands of deaths. 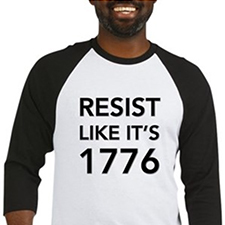 Now, he added insult to injury. Trump’s Supreme Court nominee is facing serious accusations stemming from predatory behavior at a party. The president’s former campaign manager saw the writing on the wall and made a game-changing decision. Take Action: Add your name to make Trump testify under oath about what he knew about Trump Tower-Russia meeting! 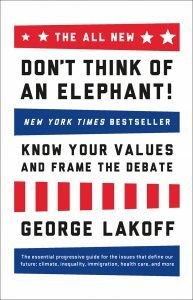 PS — Please don’t forget to sign the petition demanding the investigation of sexual assault allegations against Brett Kavanaugh BEFORE his confirmation vote, and check out the brilliant “Don’t Think of an Elephant” by George Lakoff — a quick read that contains the ultimate keys for Democrats to win elections — and arguments.